The jewellery cabinets and displays at Love, Me have had lots of additions lately. It seems like every couple of days, a small packet or box arrives with jewellery from a new artist or new goods from a tried and true Love, Me artist. Jasmine Virani is one of the new goods NEW to us arrivals. Jasmine comes to Love, Me from (one of my) hometown(s), Ottawa, Ontario. A Canadian transplant, Jasmine was born in England, raised in Africa and moved to Canada in her teens. 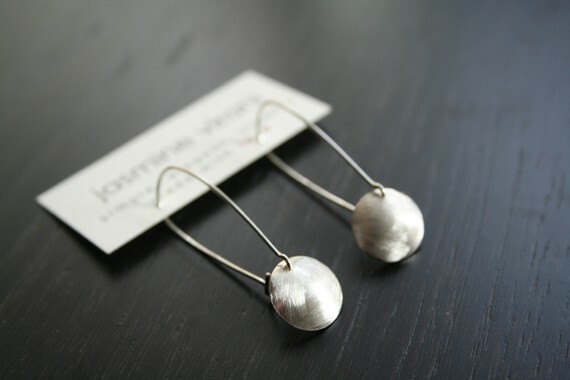 Working in sterling silver, Jasmine’s jewellery has a real organic quality. Her line is reflective of natural elements like wood, stone and water. 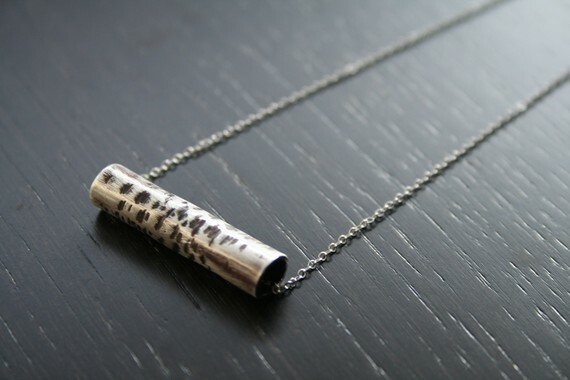 If you like simple, classic silver jewellery, you will appreciate this line. Little elements of texture and shape make her silver work truely special. As a side note – I am in love with the Unity necklace (picture in the top of the middle “small” photo set). Someone came in looking for a jewellery for her sister who just had her third baby while I was pricing Jasmine’s jewellery. 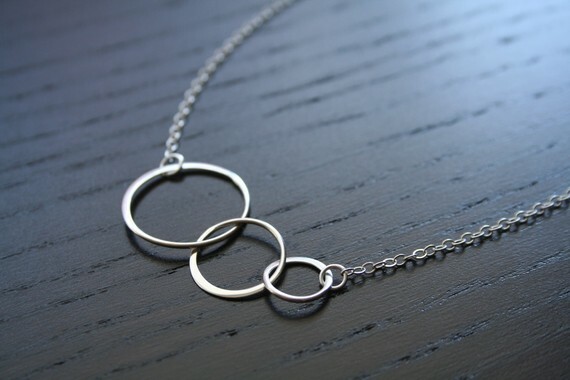 We settled on one of her necklaces with the three circles – the subtle symbolism of three circles on one necklace is too beautiful (and cool) to not act on. Got a momma of three you would love to treat? Thinking of a present for your momma (who had 3 babies?) The unity necklace is the perfect gift. Love, Me – the three kid gift solution station. Hey, we should add that to our tag line.